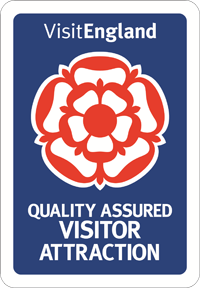 Would you like to become a ‘Friend’ of Bransby Horses? 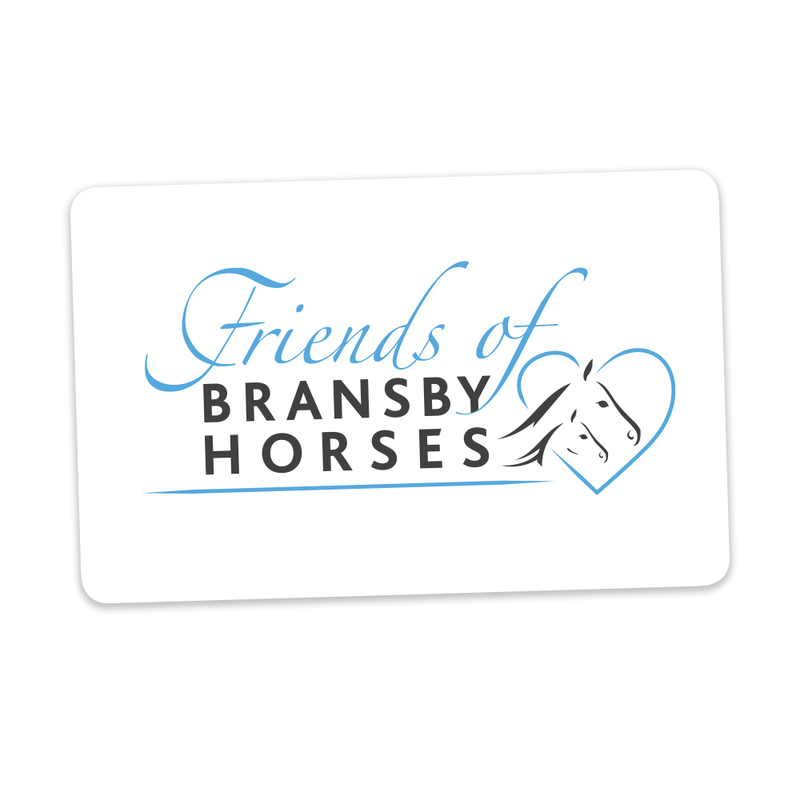 Of course, joining the Friends of Bransby Horses scheme is about far more than benefits; it’s about showing your commitment to helping us to rescue and care for hundreds of animals. To become a ‘friend’ of Bransby Horses, you can simply ring our dedicated supporter services team on 01427 788464 or visit the shop to join online.